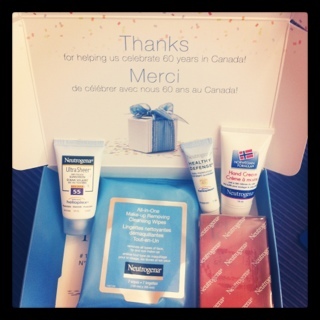 To celebrate 60 years Neutrogena gave away 100,000 gifts. You were able to pick 5 samples and or coupons. Mine came last week or the week before and it was awesome. Packaged very nicely. 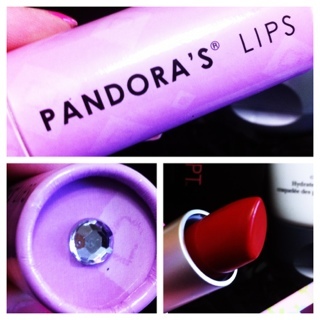 This entry was posted in free, samples and tagged free, free samples on June 21, 2012 by Courtnie. 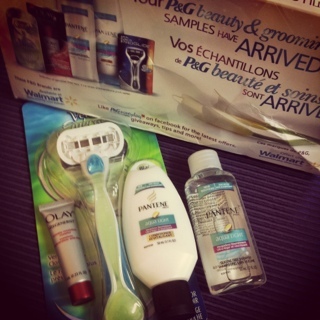 My Procter and Gamble Beauty & Grooming brandSAMPLER showed up this week. Oh look, all things I have gotten recently in my Luxe Boxes! Awesome freebie. 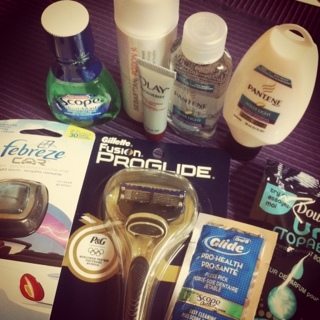 This entry was posted in free, p&g, samples and tagged free, free samples, freebie, samples on June 8, 2012 by Courtnie. 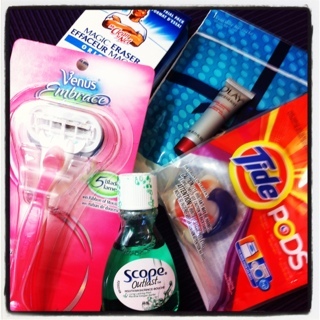 Here is the regular Procter and Gamble brandSAMPLER box. It was really stuffed full this time. There was also lots of coupons. 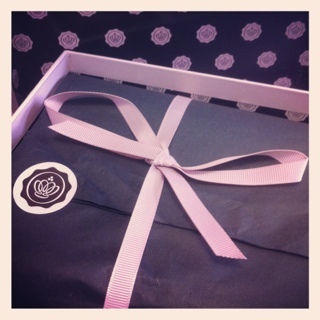 More of the same from Beauty and Grooming box and more of the same from my Luxe Boxes! 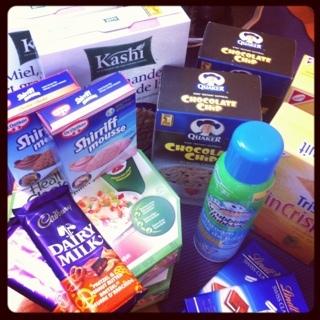 hah I really love these brandSAMPLER boxes – lots of great samples. I like the Sebastian Potion 9 – it makes my hair feel nice and soft. I don’t really care for the Olay face cream that I now have 4 tubes of, it is gritty and kinda burns. Who wants to use gritty face cream?